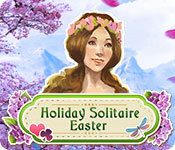 Holiday Solitaire Easter Game - Enjoy 120 levels! What has the Easter Bunny brought? 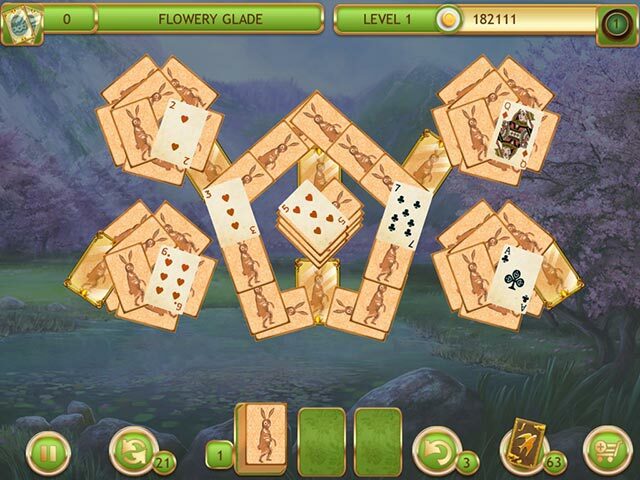 The new Easter Solitaire! 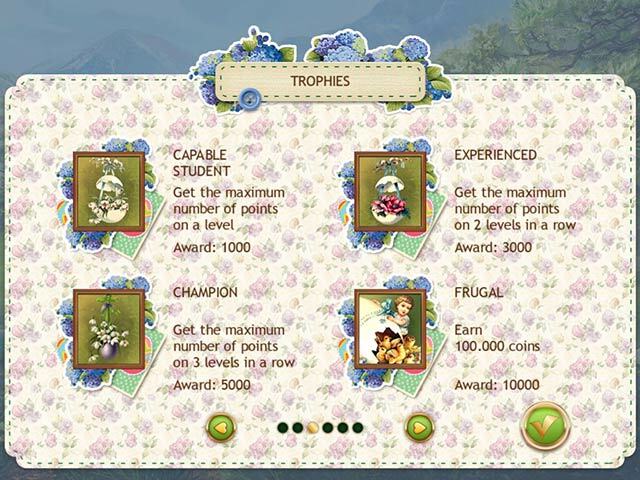 Remove pairs of golden cards from the table, complete levels and unlock new locations. Can't win a solitaire deal on the first try? Not a problem! Send the remaining cards back into the deck and complete it on your second try! The final score will reflect the overall number of golden cards earned in each attempt! 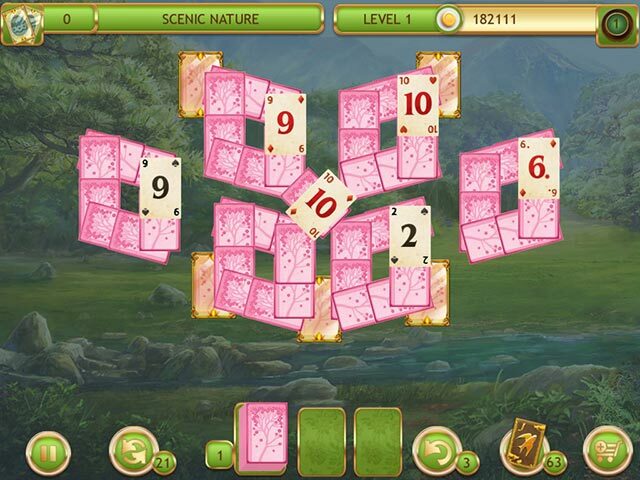 Improve your score by collecting cards quickly and a special multiplier will help you earn more coins. Use these coins to buy bonuses in the store - jokers, shuffles and mulligans. They'll help you complete 120 levels of patience with the best score possible! Select your difficulty mode and play at your comfort. 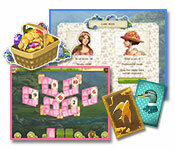 Enjoy premium-level graphics, beautiful art, and relaxing music. Happy Easter!